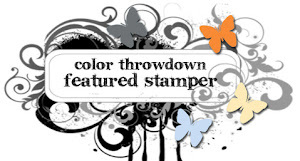 Your Next Stamp - May Release Blog Hop! Hi all! Welcome to the May YNS Digital Release Blog Hop! 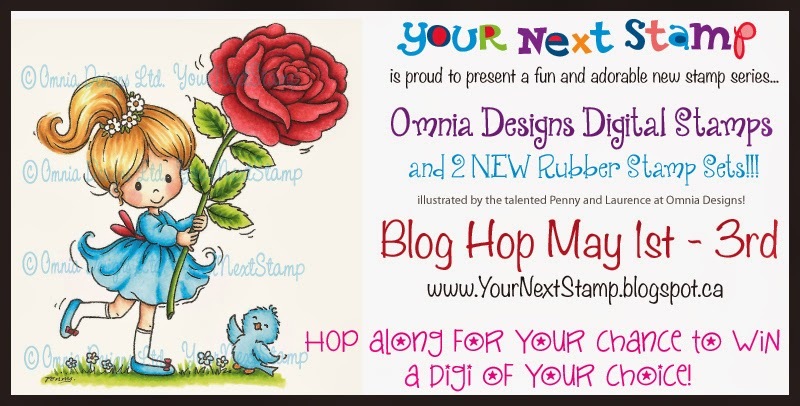 We have several ADORABLE new images being released TODAY in the YNS Store, so hop along with us to get a peek at these new cuties by Omnia Designs! Make sure you leave comments on all of the DT blogs, because each blog will be giving away some digi stamps to some lucky winners!! The winners will be posted on the YNS Blog on Sunday May 4th!! Now on to my card... I used the new digi, Beautiful Bouquet. Isn't she just SO sweet with the big bouquet and sun hat?? Love her! I colored her with Copics then cut her out using my pierced circle STAX. 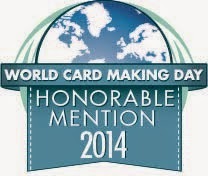 I helped make her the focus of the card by placing her in the center of the sun ray die-namics. 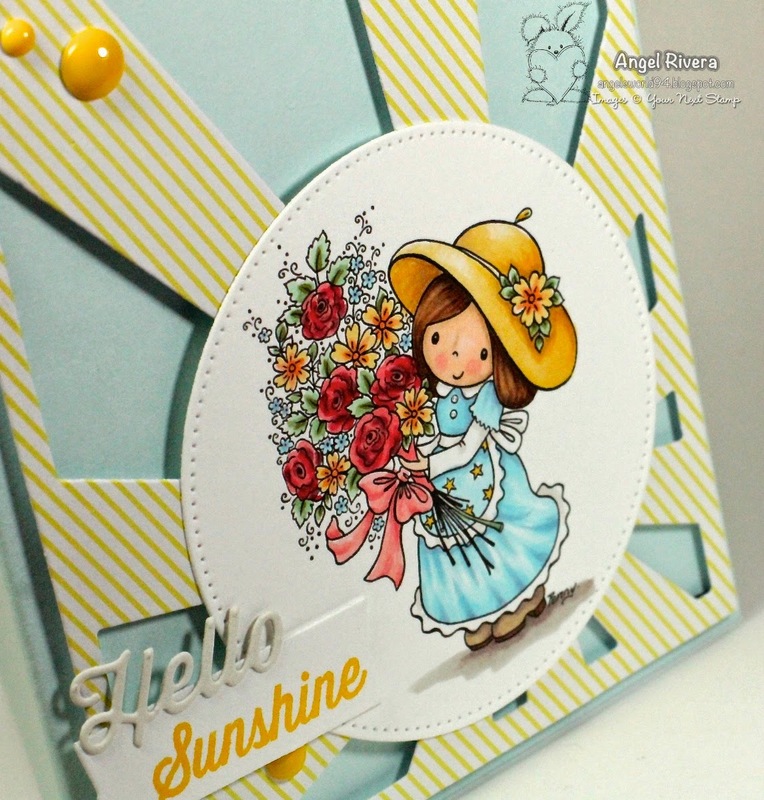 The "Hello" is from one of my MFT Blueprints, then I stamped "Sunshine" in lemon drop ink. The sun ray die-namics are up on dimensionals for even more interest. Here's a close up... I added a few enamel dots for the finishing touch. Thanks for stopping by and hope to see you sooner than later! Hi all! 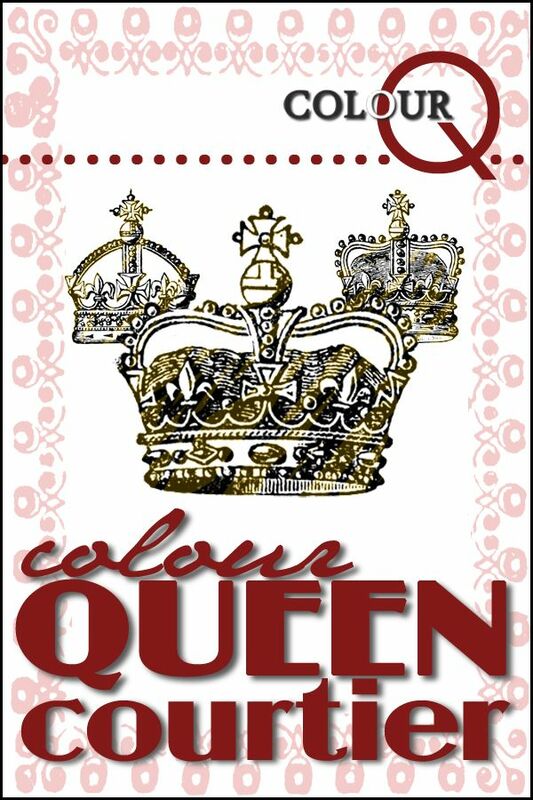 Here's another card I had made for the Stamping Royalty contest that did not get picked as a winner. I love the bold Striped Backgrounds stamp in nightshift blue ink on nightshift blue card stock, which was cut out using one of the elements from Blueprints 6. I LOVE my Blueprints! The orange fizz flower and spearmint leaves are from the LJD Sweet Roses set. I used my circle Stax to create the window and added an extra layer of grout gray card stock, which is also the card base, that I embossed with my Fishnet Cover-up die-namics. The sentiment, from the Doodle Garden Party Time set, was stamped in black licorice and cut out using my beloved fishtail flag Stax. 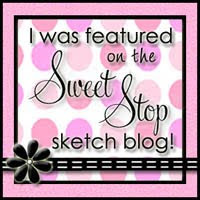 The sketch is from the older MFTWSC165 challenge. Close up... love the added details of the embossing! 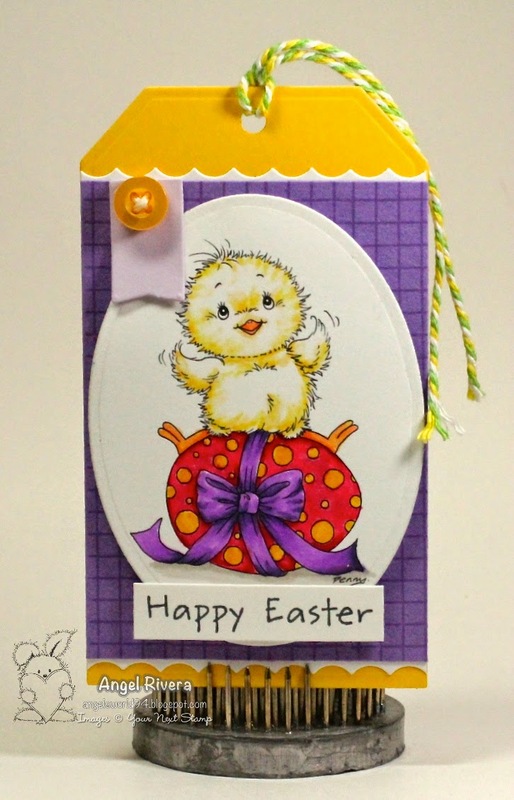 My second tag uses a Surprise digi just released earlier this week, Chirp! Totally aDORable!!! Again, I colored him with copics and cut him out with oval die-namics. A few die-namics and a button and twine finish it up. 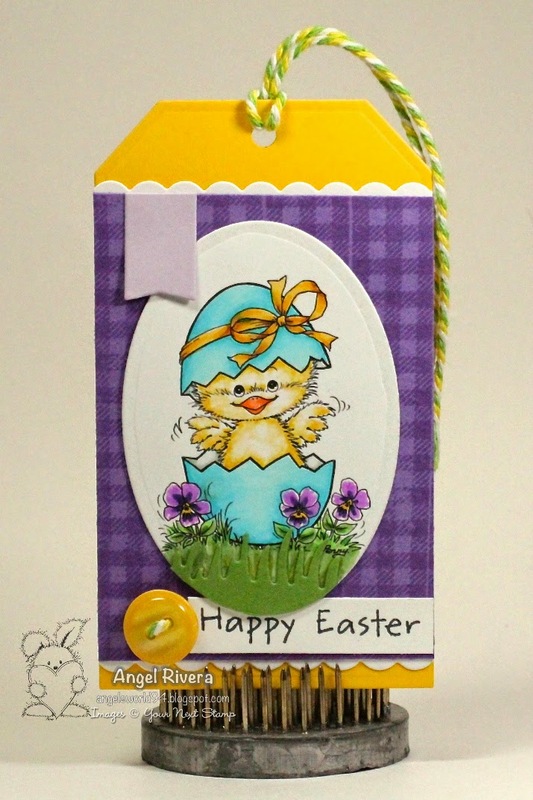 ***Here's a little tip on adding a decorative border: When using border dies (die-namics in this case), I used the actual shape of the die-namic for one of the tags and then used the negative on the other (the first tag has a white pointed edge around the grape jelly card stock and the other tag has the white scalloped edge around the grape jelly card stock). Thanks for stopping by! Remember, play along for your chance to WIN! Hi all! 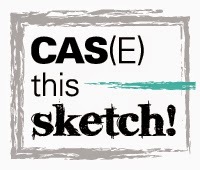 So, in case you didn't see it yesterday... 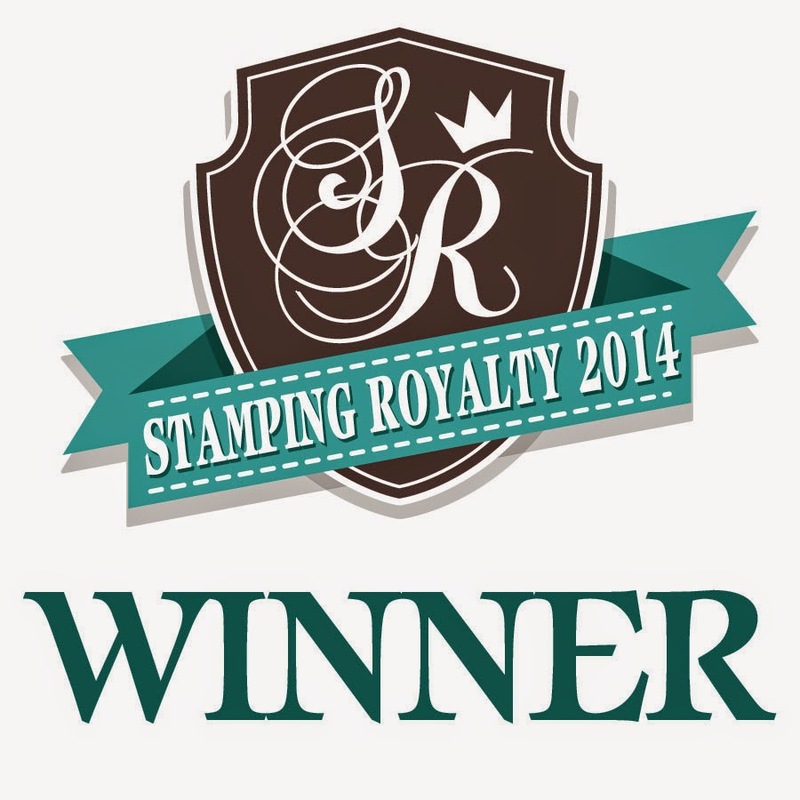 I was chosen as a winner for THE Paper Crafts & Scrapbooking 2014 Stamping Royalty contest!!!! OH. MY. WORRRDDDDD!!!! Yes, I flipped out when I got the email but I was at work, so I contained myself as best I could, lol!!! I am just so tickled and honored! 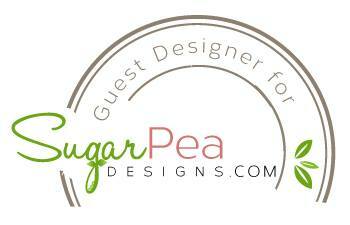 My winning card will be published in the July issue of Paper Crafts & Scrapbooking Magazine! 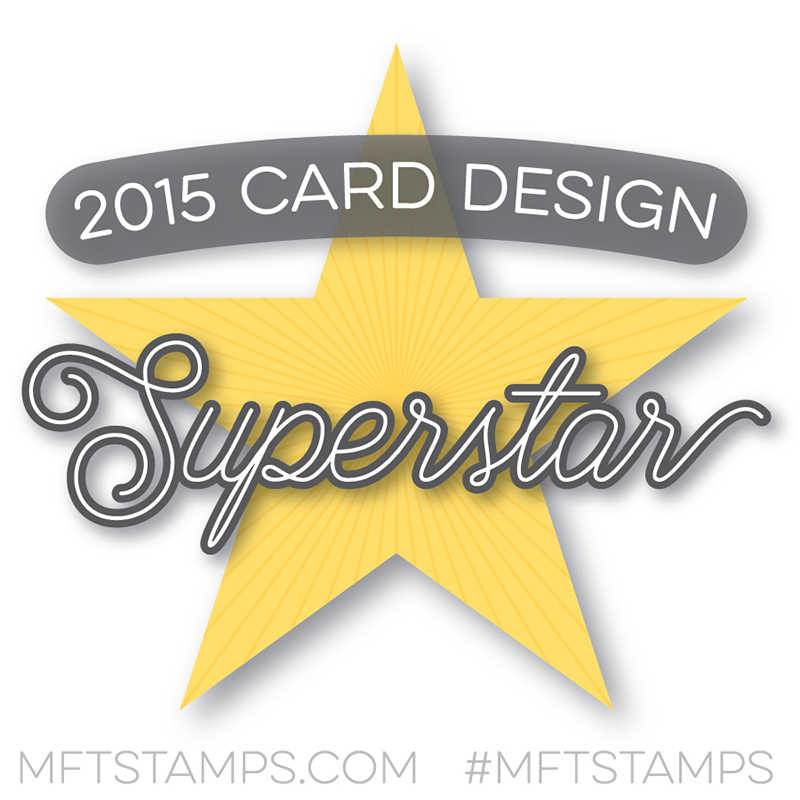 You can see the post here----> Paper Crafts & Scrapbooking 2014 Stamping Royalty. I thought I'd share one of the other cards that I submitted for the contest. 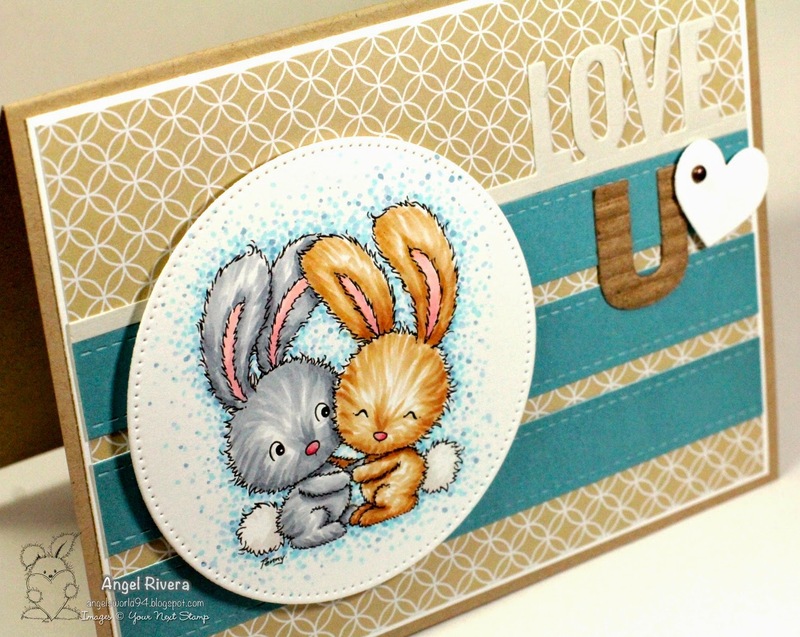 I used MFT's DC Plaid Background Builder stamp set and the sentiment is from another set that I'm drawing a blank on! 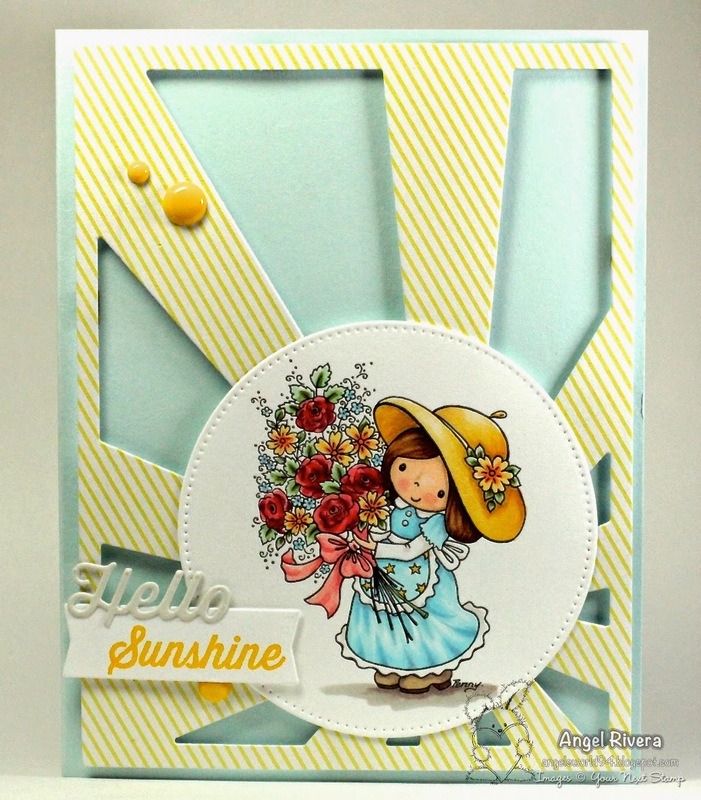 The card base is lemon drop. I also used kraft, black licorice and smooth white card stocks. I used the same color inks plus sweet tooth pigment ink. I added a few stars from the Stacking Stars die-namics, along with a few fishtail flag STAX to add extra detail to the 'award banner'. Thanks for stopping by! My YNS New Release blog hop post is BELOW - comment for YOUR chance to WIN!